Financial reports can be complex and sometimes useless to you because you don’t know what to look for or how to read them. It’s important that you get some use out of them when you have paid to have them prepared. It’s also a great way to monitor how your business is going. By using your financial reports to monitor and track your business success you get the most out of your accounting fees. This report lists the business assets & liabilities as at the end of the financial year. It gives ta quick snapshot of what the business is worth at that time. Now sometimes this ‘value’ may be undervalued because goodwill of the business has not been taken into account. This is the intangible value of the reputation of the business. This report is one of the most valuable reports for business owners, because from this you can budget, forecast and reflect on how you have done in the past year. Generally it is income less expenses, leaving net profit. It is very common for the first year to be a loss, as you generally spend out more in the first year. Now this may or may not be included in the reports but your accountant may discuss them with you. The ATO release Small Business Benchmarks periodically which indicates the average expenses against turnover in each industry. It’s important to note that if you are not inside the benchmarks you will not be in trouble. It’s an average and does not fully reflect each business. Use them as a yardstick only. In simple words, the break even point can be defined as a point where total costs (expenses) and total sales (revenue) are equal. To calculate total up all the non variable expenses per month. This is generally the amount you need to earn to afford those expenses. 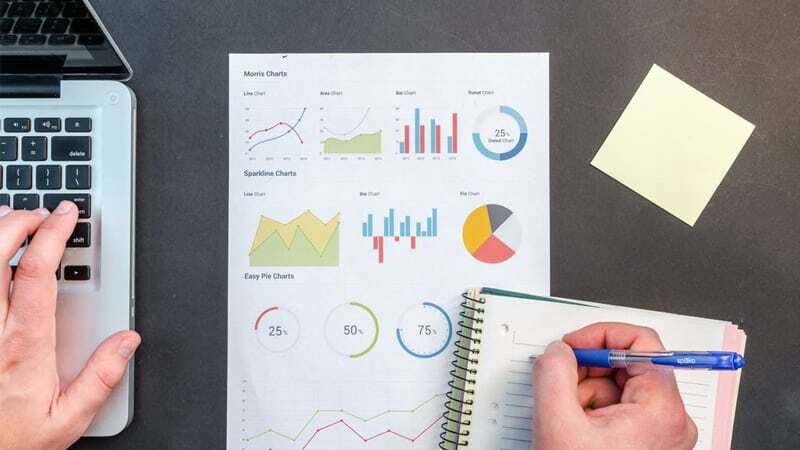 With these simple explanations you may be able to read your financial reports better and monitor your business success. If you need help to understand your financial reports better get in touch today. myGov – Do you have your account active? Do you know your Business Break Even Point? Myth vs Fact – Unicorns or Tax?